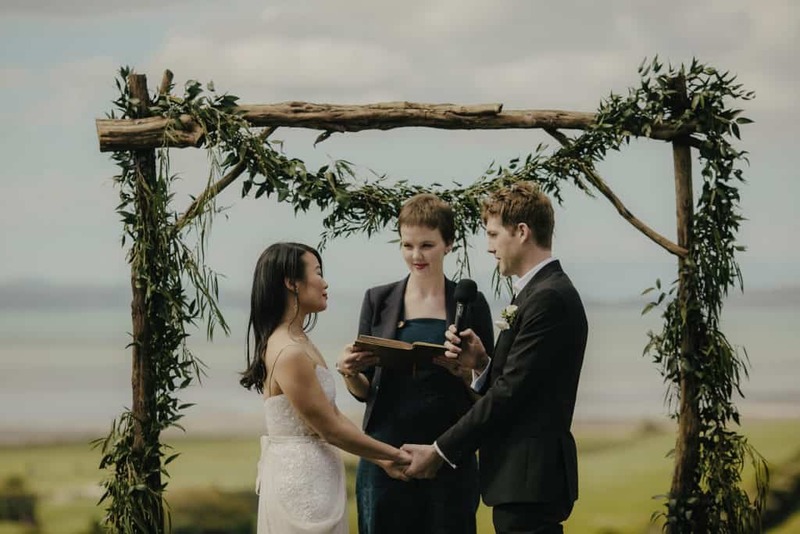 Laura Giddey brings a fresh and modern approach to officiating wedding ceremonies and the overall process of working with couples. Her motivation comes from crafting and delivering a beautiful ceremony for her couples, and a moving atmosphere that leaves not only the newlyweds touched but also the guests – creating a unique and unforgettable ceremony experience. 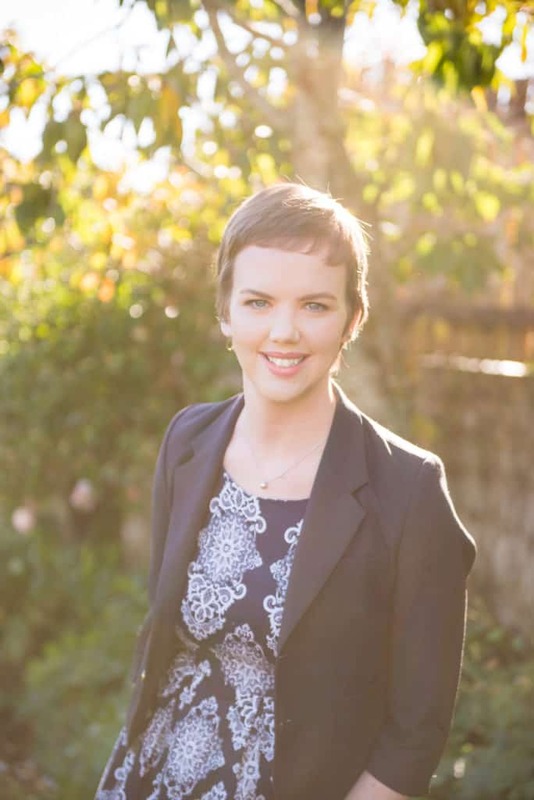 Read all about Laura in this insightful and inspiring in-depth interview. I was involved in children’s theatre from a young age so grew up feeling comfortable in front of large groups of people, which I hear is a common fear! I also studied in youth work and feel that equipped me with good listening skills and empathy for people in stressful situations. HOW DID YOU GET STARTED IN THE WEDDING INDUSTRY? WHAT MADE YOU DECIDE TO BECOME A MARRIAGE CELEBRANT? Five years ago good friends of mine asked me to marry them… to each other! I happily agreed and set about getting my celebrant license. I loved celebrating that day with them, and it was extra special that my first wedding was for friends. My business slowly grew from there and now I officiate around 50 weddings a year. Standing up the front with the couple as they look around at their friends and family, say their vows to their favourite person, and commit to be there come what may is a feeling that, I hope, will never get old. The bonuses included meeting lovely people, working at beautiful venues, and having fun with couples on their significant day. WHAT ADVICE WOULD YOU GIVE POTENTIAL COUPLES WHEN LOOKING FOR A CELEBRANT? Many of us in the industry are perfectly happy if you want to “shop around” and chat to more than one celebrant. The person marrying you should be someone you feel 100% comfortable with, and so you’re allowed to take your time in this process. Be careful not to take too long however, as venues, photographers, AND celebrants can book out a year in advance in the busy season. Then when you’ve confirmed your celebrant, open up to them and give them lots of information about your relationship so they can make the ceremony personal, fun, relaxed, and all about your love story. WHAT HAS BEEN YOUR BEST EXPERIENCE OVER THE YEARS IN THE WEDDING INDUSTRY? 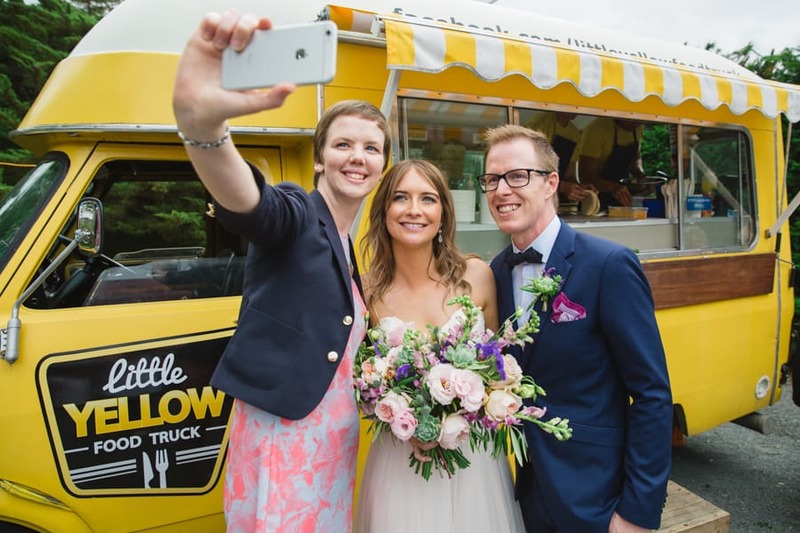 My 100th wedding was for friends of mine, who were also both called Laura! I married them and stayed to MC their reception and celebrating that milestone with lovely friends was so special. We have a great photo of us all throwing petals in the air to celebrate 100 weddings. They even mentioned it in their speech at the reception, drawing attention to myself when I hadn’t wanted the focus on me! Marrying friends is a wonderful feeling. I take a lot of notes after every meeting with my couple so I can add these details into their ceremony. I want to pick up on the little quirks of their relationship and reference these things that make them unique in their wedding. I also have a stash of novelty pens that the couple can choose from for the license signing! I also commemorate their first anniversary with a special gift. WHAT IS YOUR TOP WEDDING TIP FOR YOUR COUPLES? After getting engaged, I recommend sitting down with your partner and thinking about your upcoming wedding and making a list of the crucial things your day must involve. For some people, quality videography or photography is a no-brainer, for others the food has to be amazing. Some people want 100 guests, some people want 10. If you decide these priorities early on, then you are less likely to get peer-pressured into another decision as you begin planning. Your wedding is just about you two, you don’t have to do what anyone else suggests! WHAT IS THE MOST IMPORTANT THING YOU’VE LEARNED ABOUT WEDDINGS? An intimate elopement, or a backyard wedding is just as special as a grand event at a winery or hotel. The love is there and that’s the main thing that people will remember. ANY OTHER BITS OF ADVICE OR COMMENTS ON WHAT YOU DO THAT YOU’D LIKE TO SHARE? Think outside the box; have a mixed gender bridal party, surprise your witnesses on the day, face your guests instead of each other, arrive at the wedding together. Do what feels right for you!